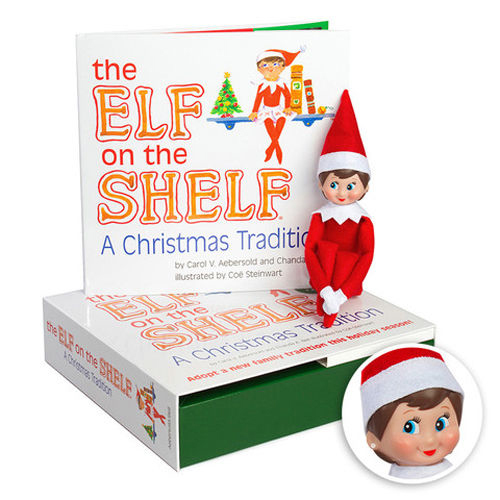 You are here : Home/ Elf On The Shelf/ AUTHENTIC ELF ON THE SHELF - A Christmas Tradition Book Kit - Blue Eyed Boy NEW! 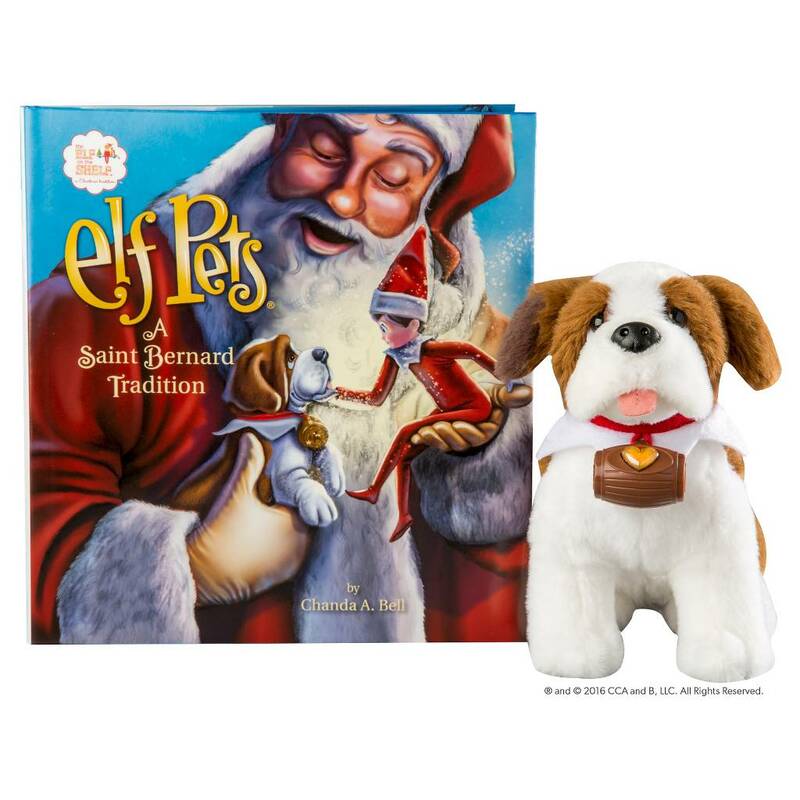 AUTHENTIC ELF ON THE SHELF - A Christmas Tradition Book Kit - Blue Eyed Boy NEW! Fresh 2016 Stock, Factory-Sealed, A+ Quality!! 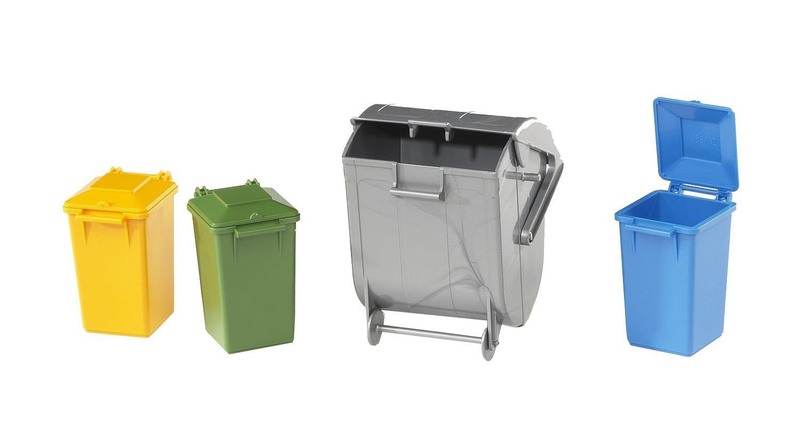 Adopt a new family tradition this Holiday Season - Our kids love it! Includes Storybook, Display Box, and BOY Elf! 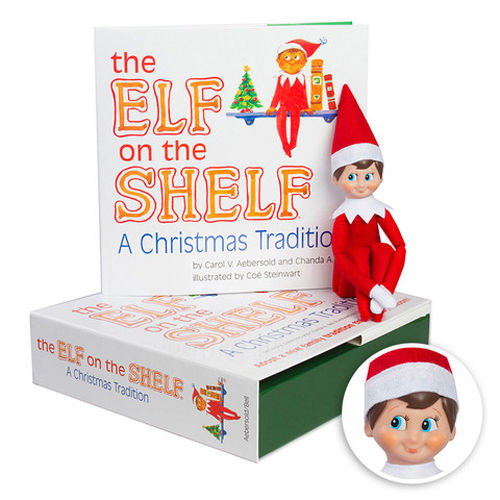 For over 10 years, The Elf on the Shelf has captured the hearts of children and adults alike! PRIORITY MAIL Shipping! - Item is In Stock and Ships w/in 24 business hours!